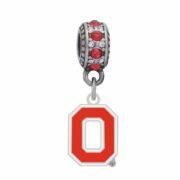 Ohio State University "O" Logo Charm $17.99 ea. University of Miami Logo Charm $17.99 ea. 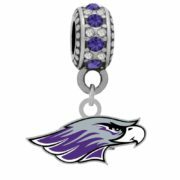 University of Wisconsin Whitewater Logo Charm $17.99 ea. 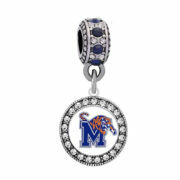 University of Memphis White Crystal Frame Charm $18.99 ea. 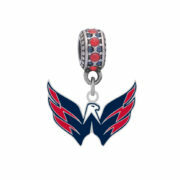 Washington Capitals Logo Charm $17.99 ea.